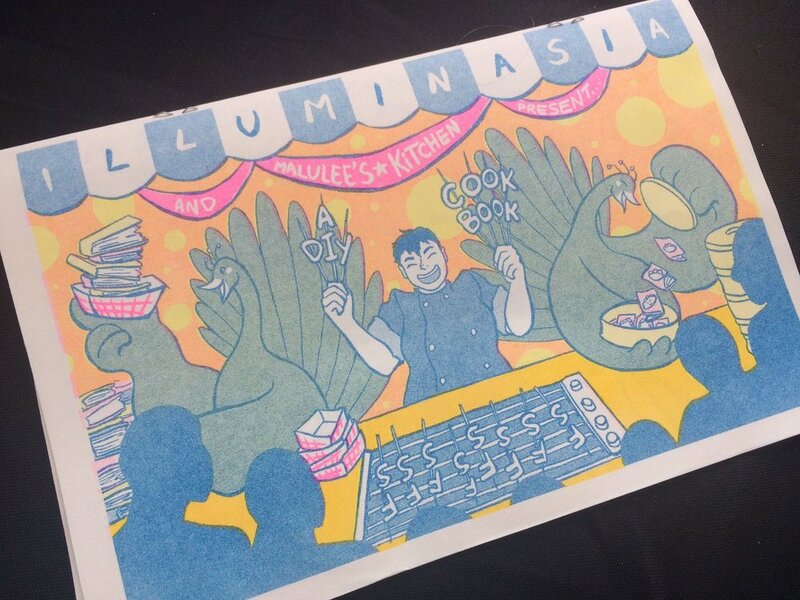 IlluminAsia 2017 was a celebration of Smithsonian's Freer|Sackler's reopening and the DMV Asian-American community. 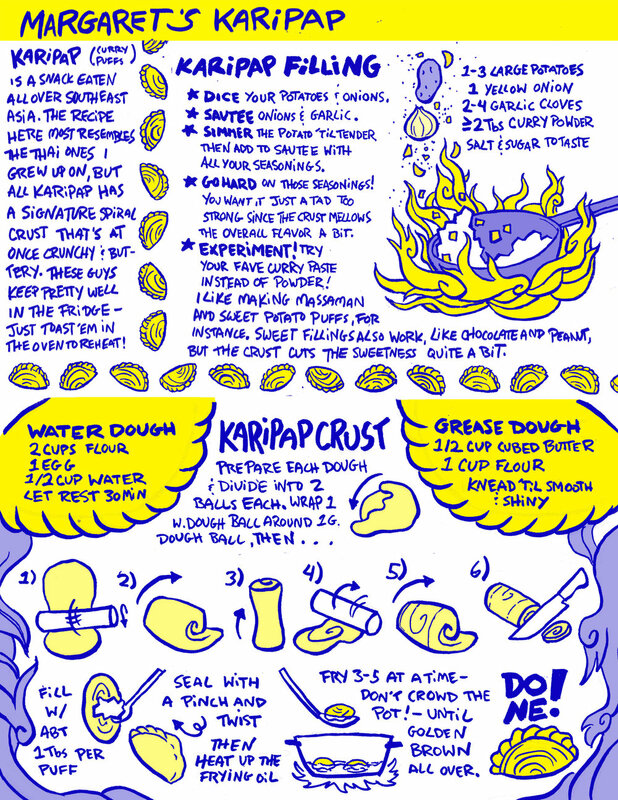 I was asked to create a zine activity accessible to attendees of all ages, so I collaborated with some local AAPI food businesses (and ganked one of my mom's recipes) to create this DIY zine cookbook! 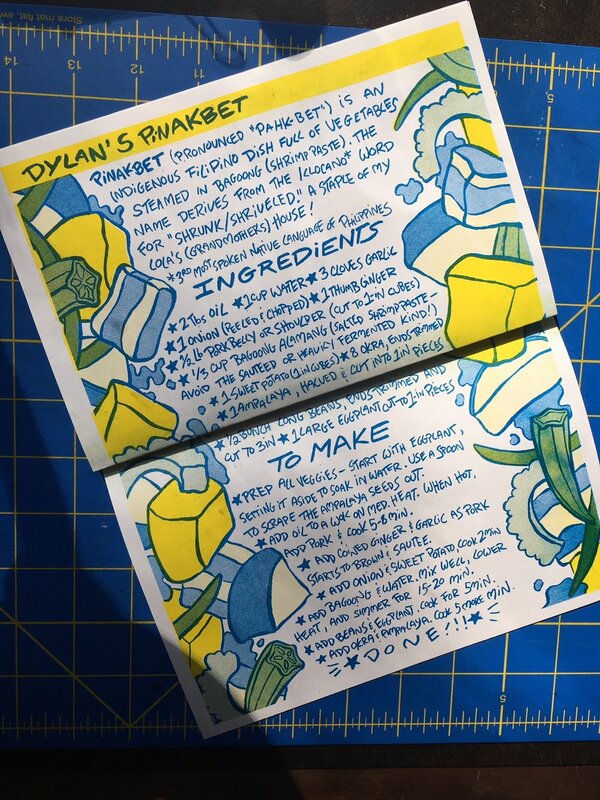 Attendees could pick a standard, color-your-own, or draw-your-own cover and assemble their own zine cookbook to take home after decorating the cover to their heart's content. To learn more about Malulee's Kitchen, our booth at IlluminAsia, and our other ventures, head on over here!